The Beach Co-op is excited about the upcoming International Coastal Cleanup month in which volunteers around the world will clean beaches. 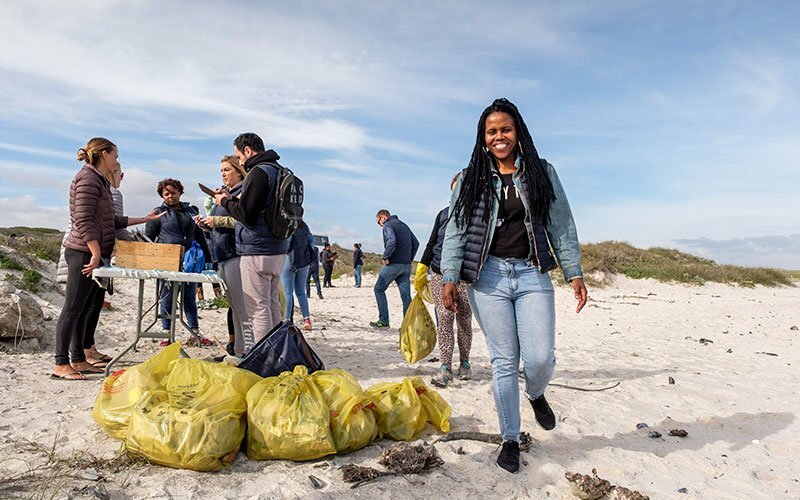 Most groups and organisations will focus on facilitating their beach cleanups on the 15th September, which is the official International Coastal Cleanup day. 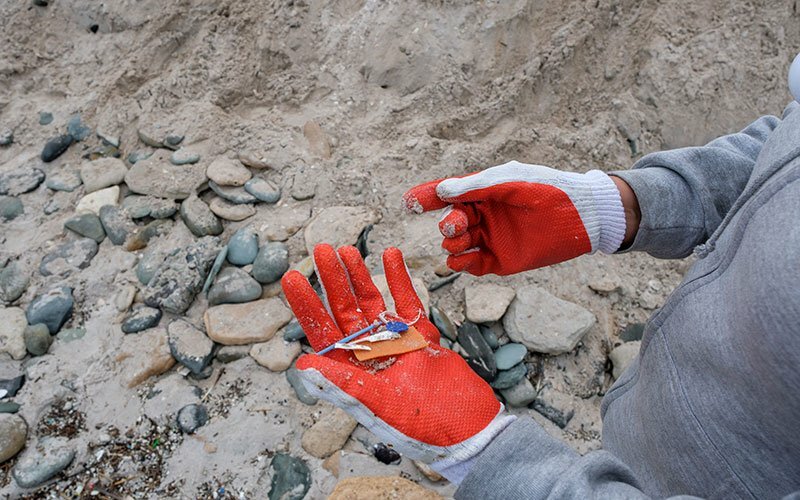 The Beach Co-op will be running multiple cleanups throughout the month. 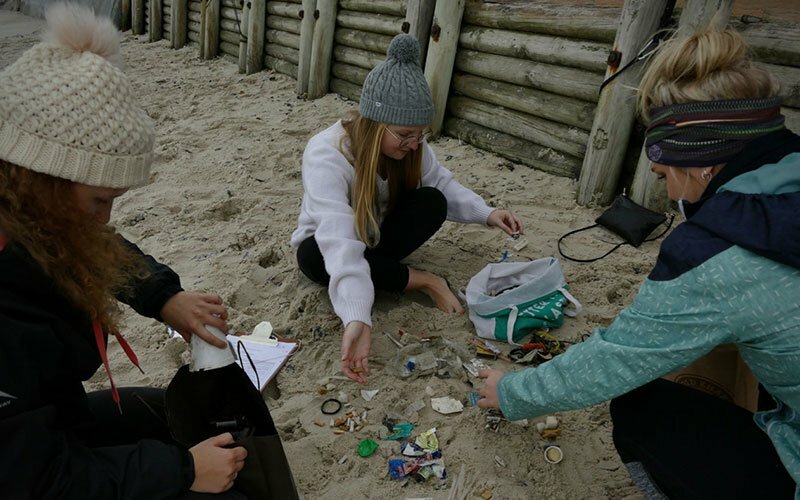 We have several groups and organisations that have registered to cleanup our South African coastline using The Beach Co-op’s Dirty Dozen methodology. That means that they will be recording the top 12 most commonly found items on our coastline. 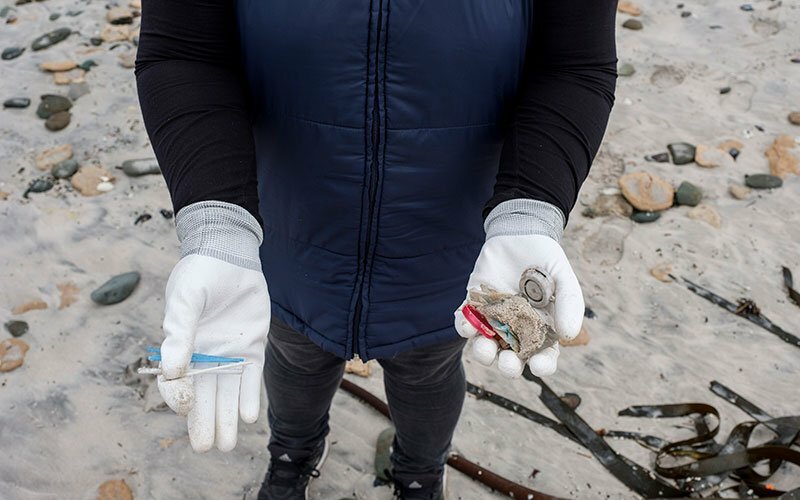 This helps us identify the source of marine litter and better understand how we can manage our waste and what items we should try and avoid buying. We can then make our voices heard regarding unnecessary packaging and help to create a demand for products to be redesigned with a circular economy in mind as opposed to them ending up in landfill or on our beaches. The Dirty Dozen methodology was developed by Professor Peter Ryan from the University of Cape Town who has been surveying our coastline for more than 20 years. If you would like to find out more about this methodology and how you could get involved please get in touch with us or download the information pack. We look forward to receiving your data and building on our South African database of information related to single-use plastic to inform better waste management and ultimately a cleaner environment for all of us.